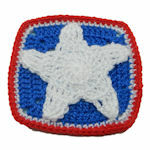 Little Fridgies -- $1.99 A Crochet pattern from Julie A Bolduc. 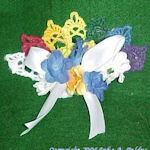 These little fridgies are fast and fun to make and you could make them for any time of the year. 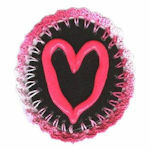 Just change the color of yarn and the type of novelty buttons or embellishments you use.